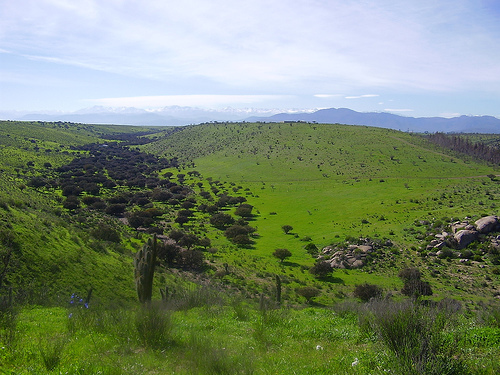 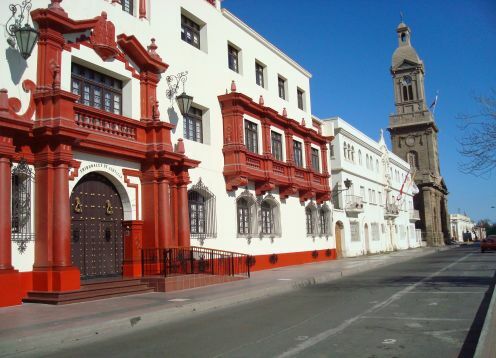 The city of La Serena was founded by Don Juan de Bohon in the year 1544. 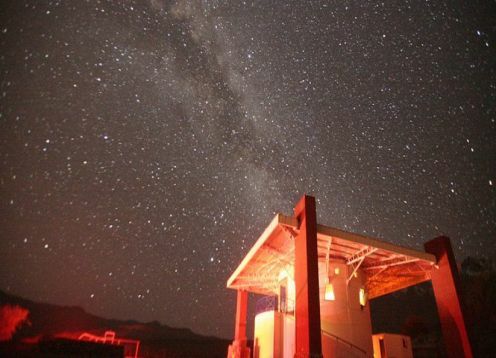 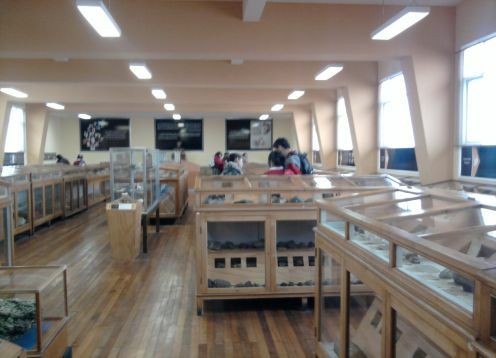 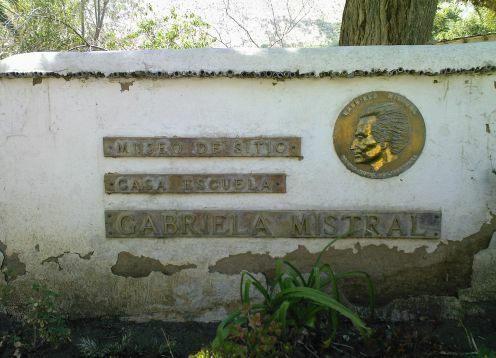 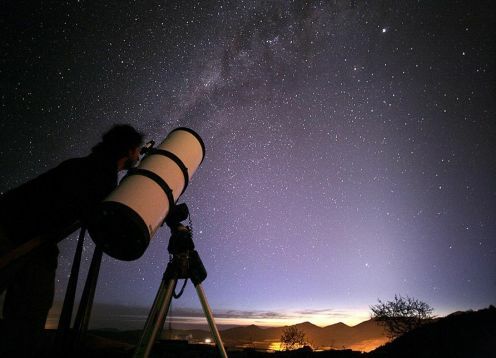 The Mamalluca Observatory is located 9 km from Vicuña, it was the first observatory for tourists in Chile and the most visited. 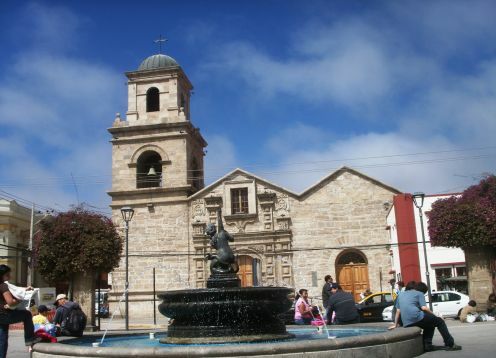 The city of La Serena is located 465 kilometers north of Santiago, next to the Pacific Ocean; its climate is segmented, with low rainfall throughout the year, and is characterized by having morning cloudiness that disperse at noon, its average temperature is a pleasant 15 ° C.
During its history, since its founding in 1544 it was haunted by pirates, from whom different myths that enriched the culture of the city were bequeathed; It had its economic boom in 1920 as a result of iron mining, which attracted capital for urban renovation projects and architectural constructions of the colonial Renaissance style, which gave the city a unique stamp. 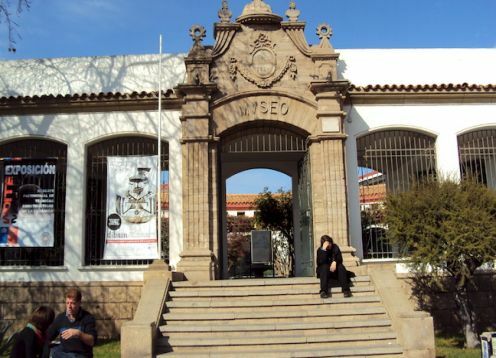 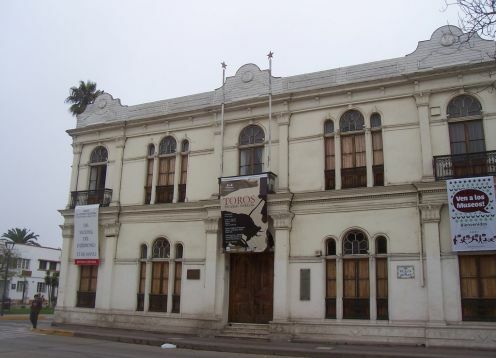 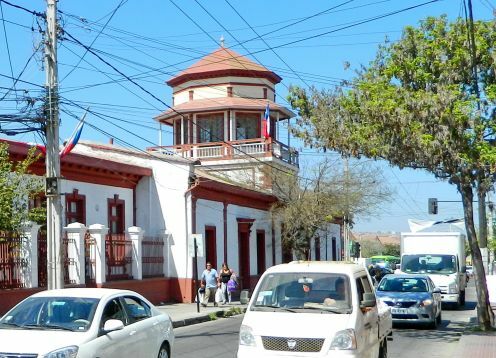 Today, the city maintains an air and style that characterizes La Serena from other cities in Chile, preserving various colonial-style buildings protected as National Monuments. 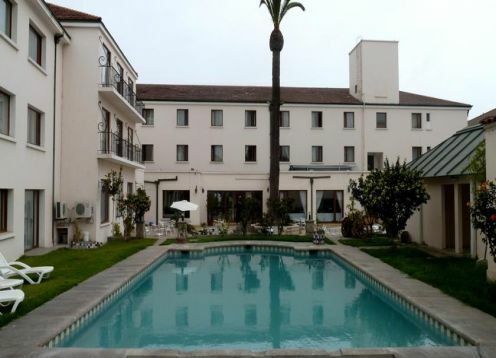 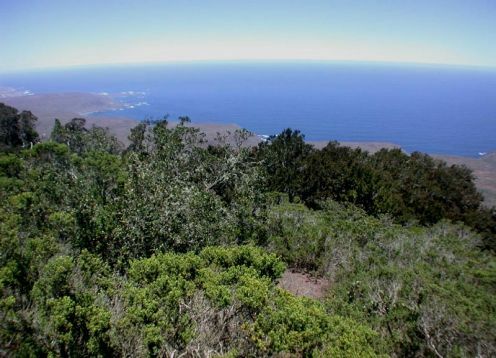 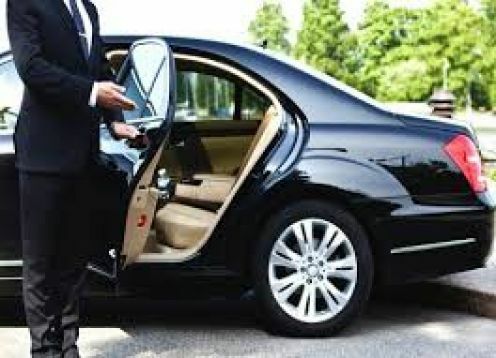 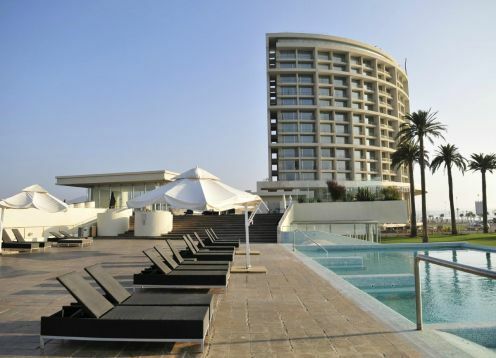 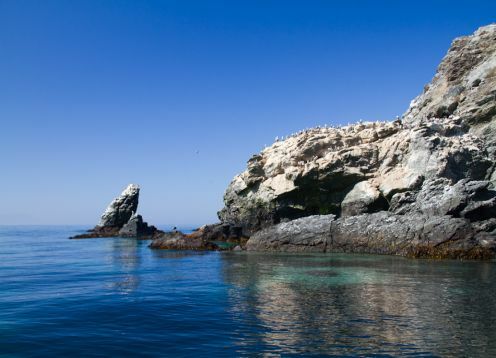 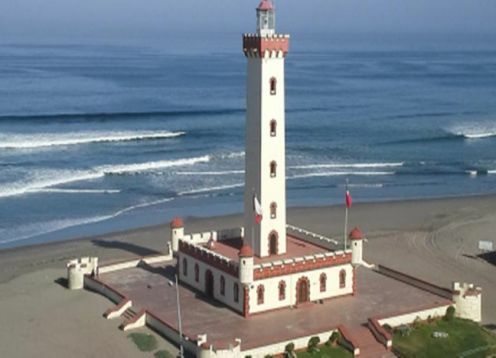 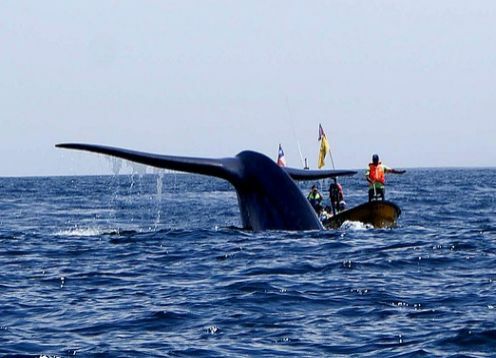 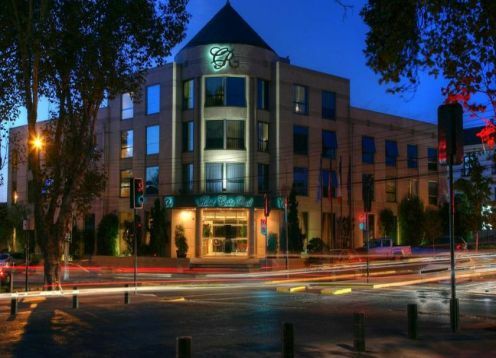 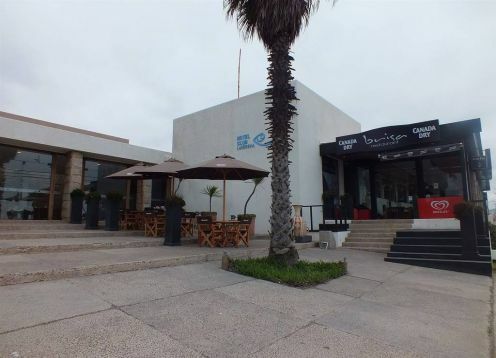 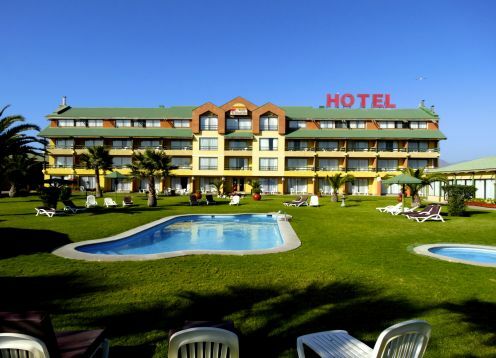 Its nearby beaches, its architecture, museums, the natural and cultural attractions around the Elqui River and the proximity to the Penguin National Reserve of Humboldt make La Serena one of the favorite places to enjoy free time in Chile. 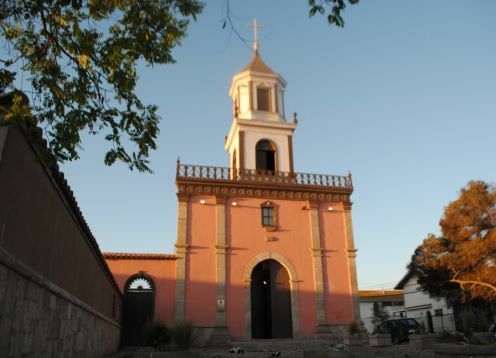 Founded in 1544 by Juan Bohon, burned by the natives and later rebuilt on August 26, 1549 by Don Francisco de Aguirre. 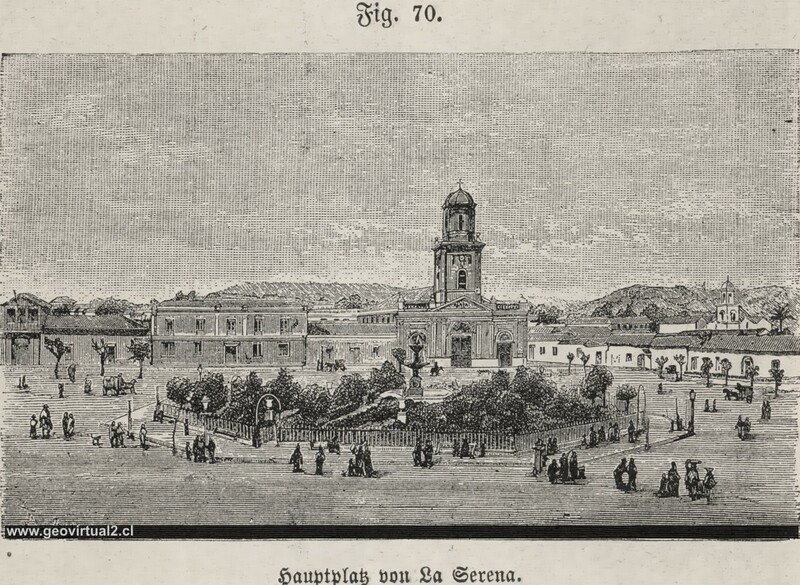 In 1552 Emperor Charles V, King of Spain awarded him the title of city. 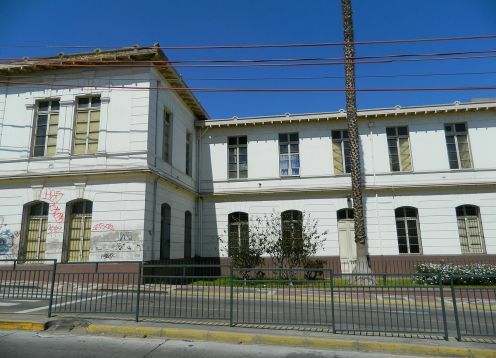 La Serena, during the government of Don Gabriel Gonz?lez Videla (1946-1952), experienced a great urban and architectural change (Plan Serena), adopting the colonial style or franco, unique feature in the national context.